This shiny new Shoreditch spot from the good people behind The Drunken Monkey ticks so many of our boxes. This shiny new Shoreditch spot from the good people behind The Drunken Monkey ticks so many of our boxes. 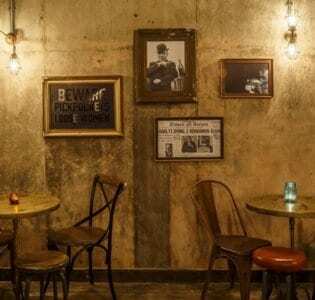 Tucked under one of the railway arches on Shoreditch High Street, in the a former establishment of dubious repute, this hip bar has been decked out with Asian curios and vintage paraphernalia – including, unsurprisingly, a huge amount of bone china (be careful where you put your elbows). 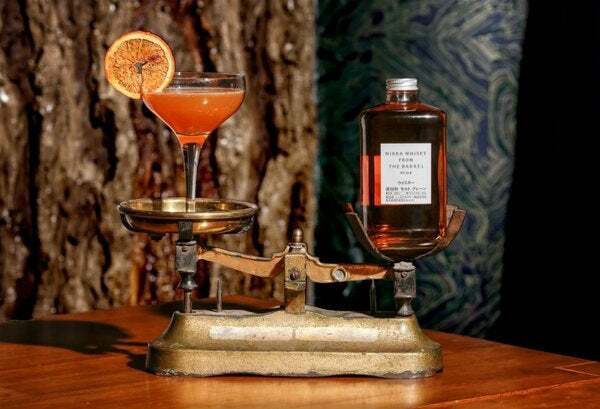 The bar is particularly strong on Japanese whisky, which is served as it is in Japan. One of the bar tenders is a wizard at hand carving ice for the purpose. 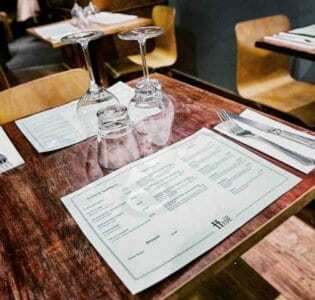 The whole team know their stuff and will be happy to make recommendations and guide you through the menu. 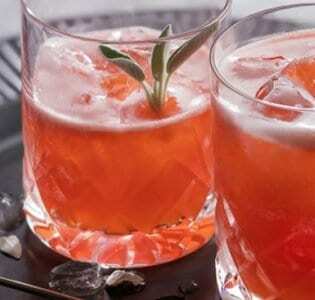 If you want your whisky in cocktail form, there are eight to choose from, including the smoky Charcoal Old Fashioned, which is made with a base of Japanese reserve single malt with chamomile syrup, coconut charcoal and bitters to bring out the flavour. If you need something to fill your belly, they specialise in Asian spiced whisky glazed rotisserie chicken, but also serve salads and eggy things. 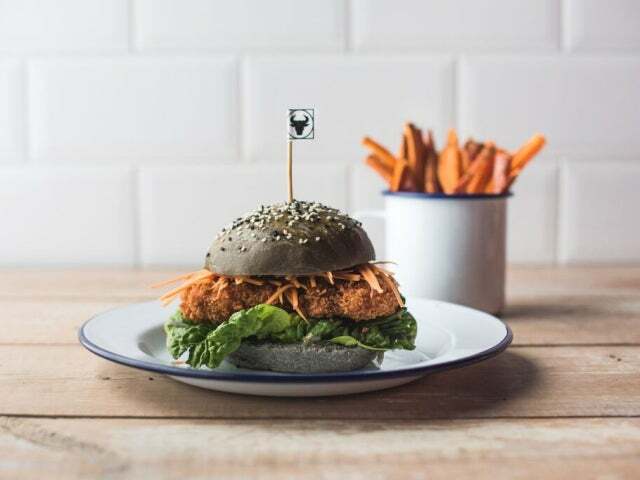 The dish that is bound to get everyone talking is their charcoal chicken burger (they like their charcoal here evidently) which is made from ingredients sourced locally and comes in a blackened brioche bun.